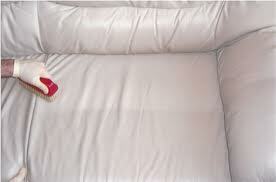 Outstanding Deep Cleaning & Deodorising, Safe For Your Family & Pets ...Even For Sleep! Kids Love To Play ! - Don't Fret About Those Spills ~ We Can Help - Phone Us Today !. Remember When Your Carpets Were Soft & Fluffy ? - We Can Make It Happen Again ! 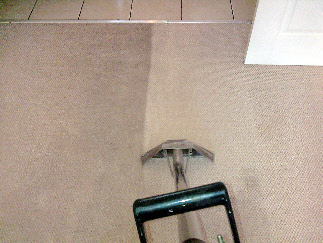 Professional Carpet, Rug & Upholstery Cleaning – Established 1991…..
We aim to not just clean your carpets and upholstery & make them smell fresh, but make your life healthier by dealing with allergies and dust mites associated with asthma and breathing difficulties and leave you with a home to be proud of ! - We have carpet cleaners ready in Dorchester, Weymouth, Portland, Yeovil, Sherborne, Blandford, Bridport, Poole, Dorset & South Somerset areas. - We are NOT splash & dash charging a tenner a room but are all about Quality & Detail & A Deep Thorough Clean - We operate through several independant franchisees that have all received the same high standard of training & come with the same level of insurance & commitment that makes us stand out above the rest........ We Guarantee you will be happy with our service. ~ Why Not Give Us a Try ! For A Free Quote - Just Fill In & Submit ! 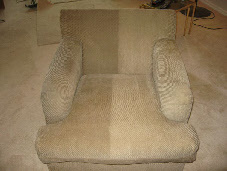 We guarantee you will be Amazed at the difference a Professional clean can make ! We use one of the most powerful Truckmounted machines on the Market - Here we are extracting 1000 liters of flood water ! Whether its your upholstery, your leather sofa or your treasured wilton or axminster carpets, we have the professional cleaning solution to get your home furnishings back to looking like new and smelling as fresh as the day you bought them. ~ Why not consider getting a free quote , we can also valet your car, clean your oven, restore your tiles and fully clean your entire home ! Anywhere in Dorset or Somerset. NEWS :~ Our recent projects include professional carpet cleaning at the Weymouth & Portland Sailing Academy ~ Home of the Oympic Sailing Events. 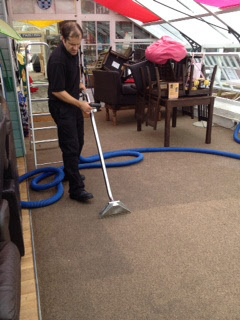 ~ Also restoration cleaning for Dorset County Council & extensive cleaning for Celebrity homes in Bridport Dorset 2014. 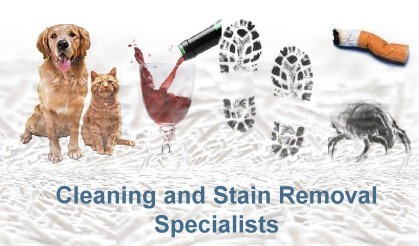 On every carpet cleaning job or upholstery job in Dorset we will use our expertise to ascertain which cleaning method to use, either low moisture, powder, dry or full steam extraction. - We have over 14 different machines so rest assured we have a cleaning process that will suit your carpets or upholstery. We only use Prochem or Craftex cleaning solutions, not the cheapest on the market but certainly the best, ensuring a top quality clean every time. Now covering all of Dorset & Somerset, including Poole & Bournemouth area ....................................... Rugs can be collected, cleaned & returned.....just ask for details...! See What We Do Here………..